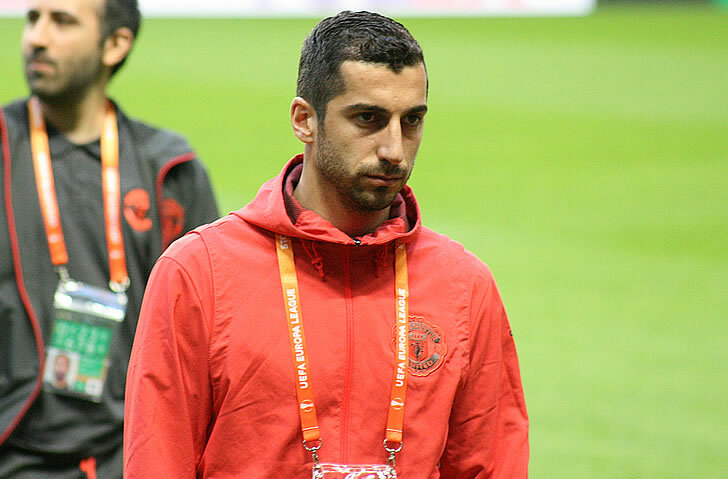 Henrikh Mkhitaryan is “baffled” by Jose Mourinho’s decision to drop him for Manchester United’s recent games and feels that his poor form is due to his manager’s tactics, according to reports in the British media. The Manchester Evening News is claiming that the Armenia international has been surprised by Mourinho’s decision to drop him in recent games. The same story suggests that Mkhitaryan feels that his slow form is down to the fact that Mourinho was asking him to perform more defensive duties on the pitch for the Red Devils. Mkhitaryan has been dropped from seven of the last eight Manchester United matchday squads by Mourinho after falling dramatically out of favour under the Portuguese coach. The article says that the playmaker feels like he delivered what was asked of him by Mourinho and has been completely surprised by his fall down the pecking order. Mkhitaryan had started the season strongly but his form soon tailed off to leave him without a start since 5 November. He will be hoping to have done enough to earn a spot in the starting line-up for Manchester United when they travel to West Bromwich Albion in the Premier League on Sunday afternoon.